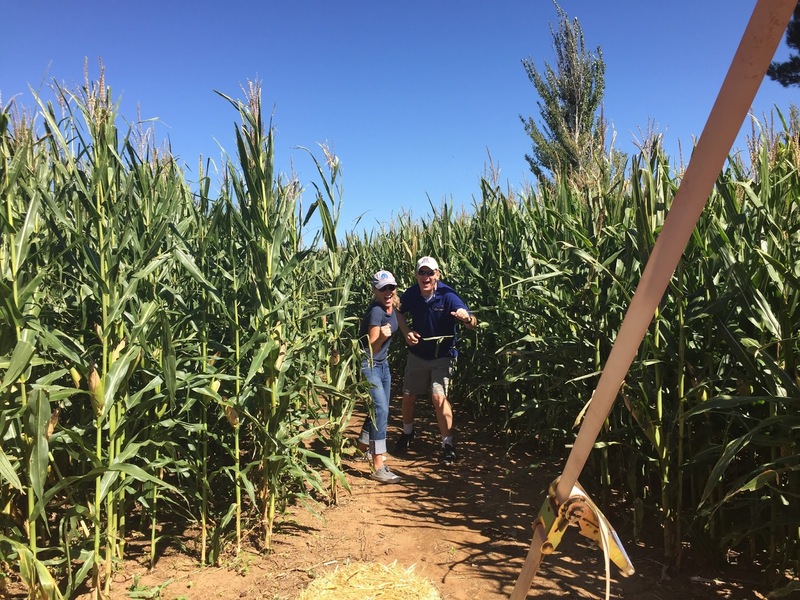 Buzz's blog: Charity Corn Maze: We're Number TWO! 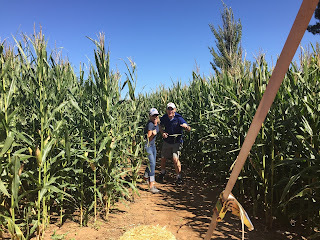 Charity Corn Maze: We're Number TWO! we came in SECOND! Erin Jordan from KOLD-13 still won, but we came in SECOND! We have a top-secret system that worked, and for next year, our plan is to run faster, while still sticking with our system. Woohoo! We're number two! We're number two! Thanks again to Apple Annie's in Willcox for the hospitality. Each of the teams that participated gets $100 for their favorite charity, and Erin's charity will get $1,000.